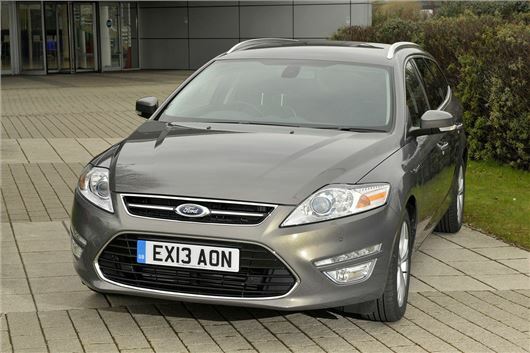 UK Car Discount has a limited number of brand New Ford Mondeo Titanium X Business Edition cars available for September delivery on the new 64 plate, with savings of almost £6000. Cars come with full manufacturer warranty and buyers will be the first registered keeper. Delivery to your home address is free from the supplying dealer.